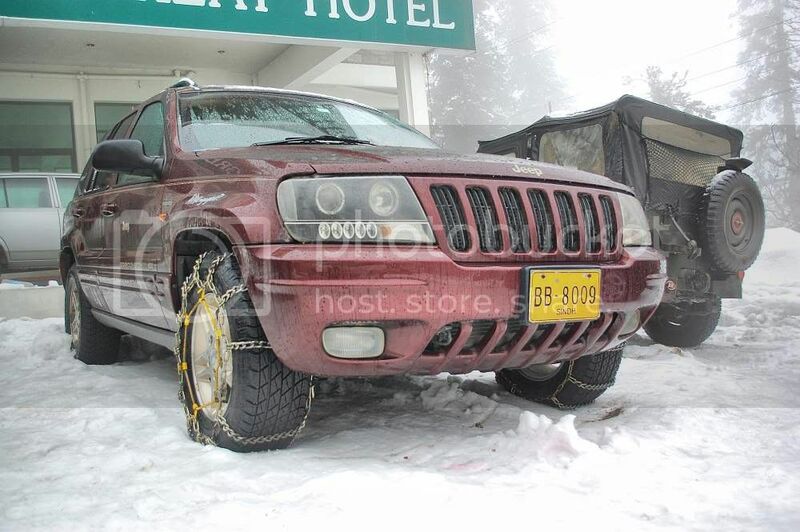 With the grace of Allah Almighty, the Snow Cross 2010 & Extreme Off-road Conference was held at Nathiagali on February, 6-7. 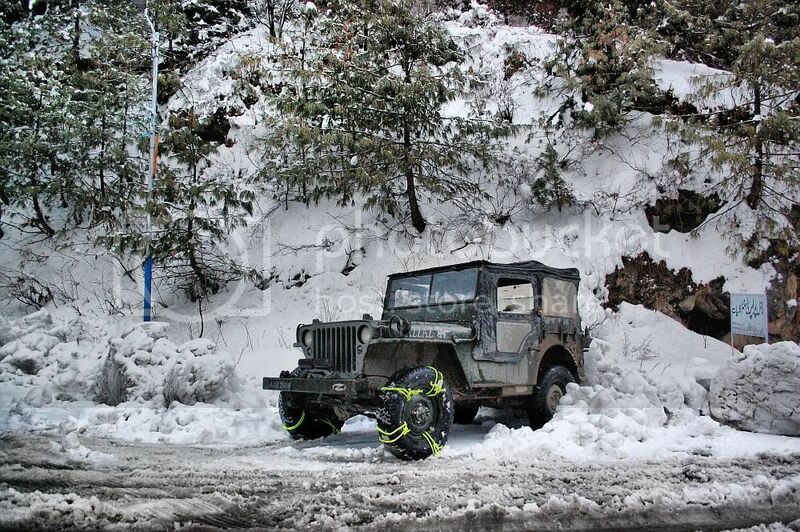 The event was organised by the Islamabad Jeep Club and attended by 4x4 Engaged ( Lahore ), Muzaffarabad Jeep Club ( Muzaffarabad ), Pakistan Land Rover Club & Offroaders Unlimited ( Abbotabad ). 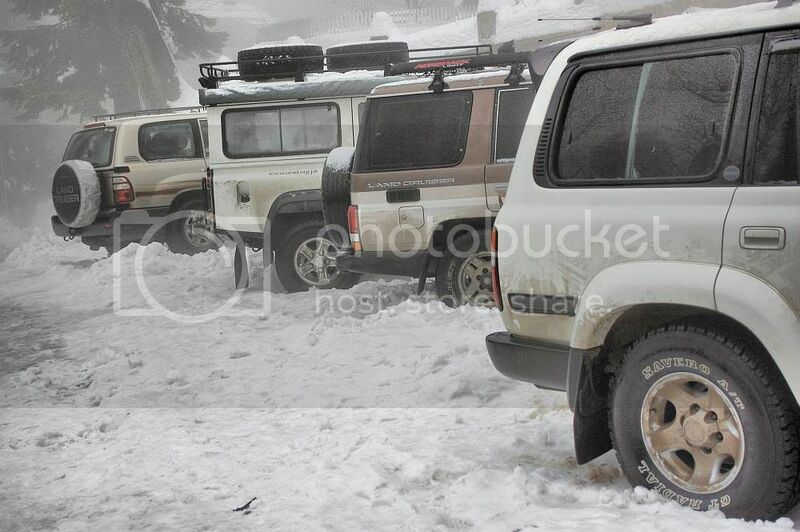 Over 46 offroaders from the 5 participating clubs attended the event on around 19 vehicles. 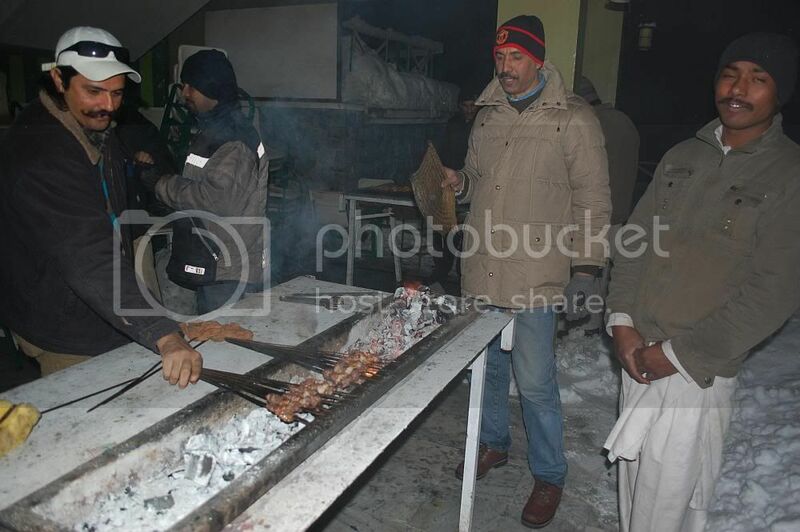 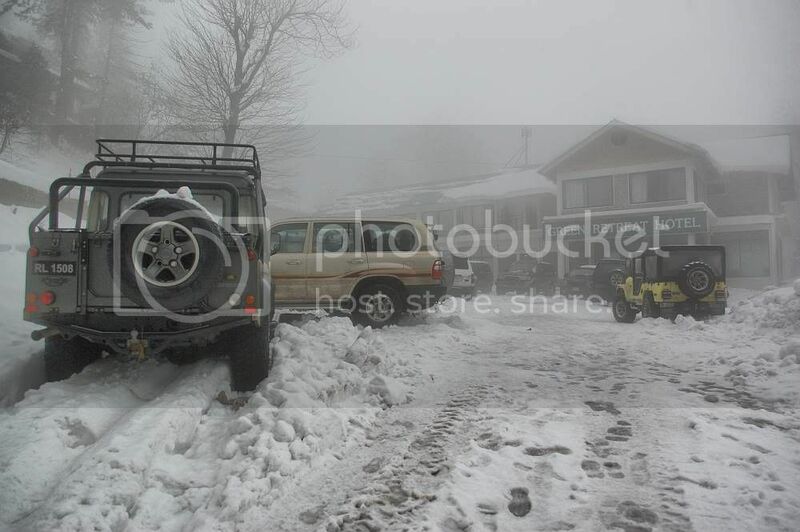 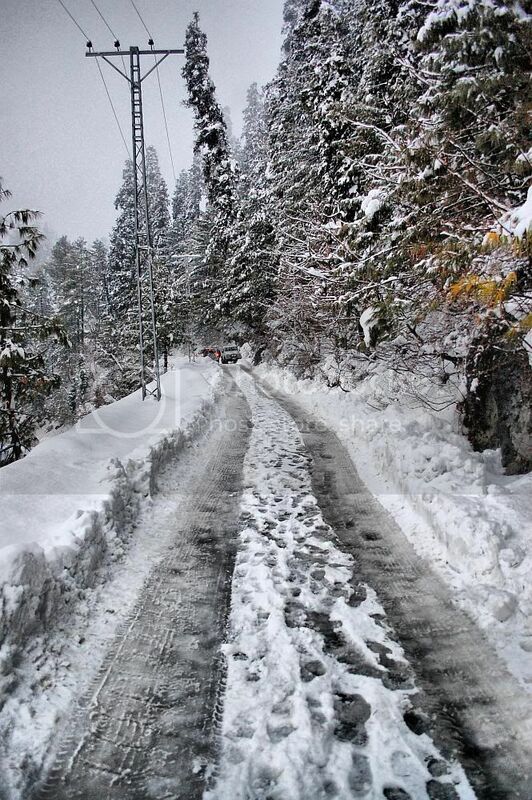 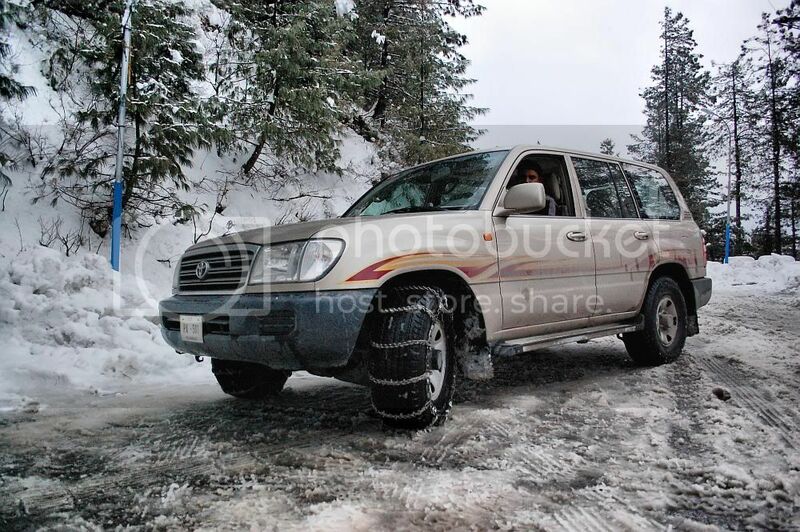 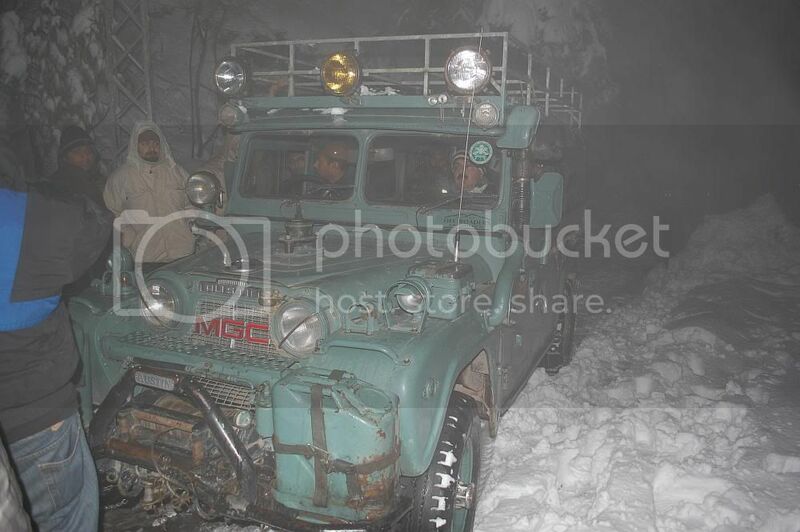 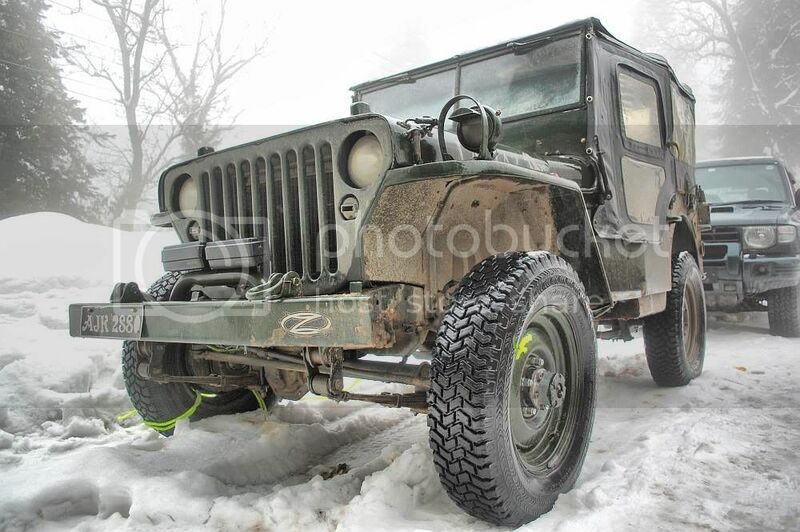 Following heavy snowfall on Friday and Saturday the attendees had to overcome challenges posed by snow and ice on the steep climb to Greens Hotel Nathiagali, which not only tested their driving and recovery skills but also highlighted the spirit of team work and cooperation amoungst the seasoned offroaders. 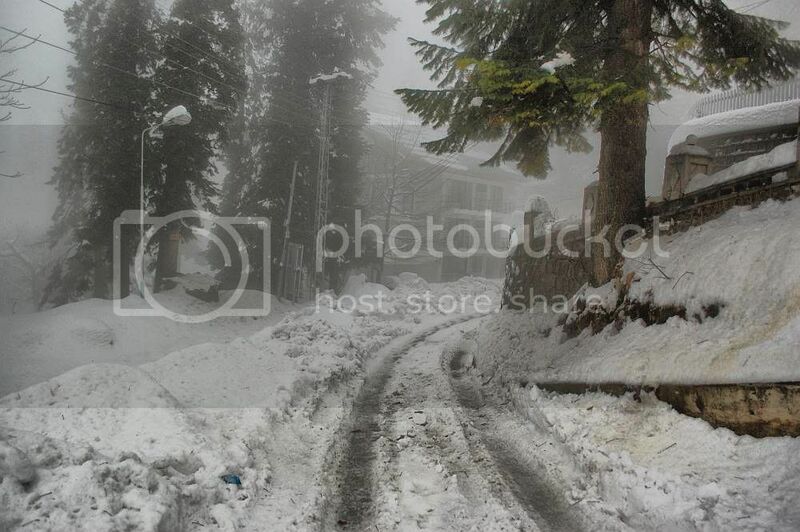 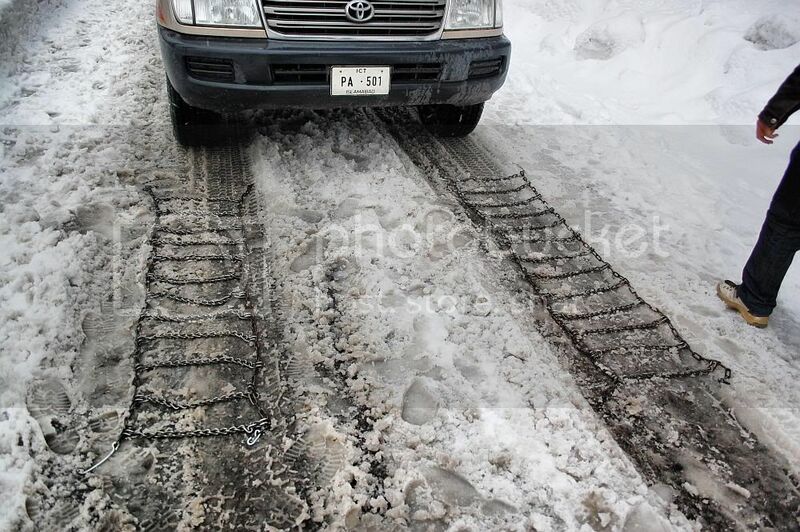 The roads leading upto Greens Hotel were covered by upto 2.5 feet of snow and attendees had to drive up the slippery slopes using snow chains, with some road clearing equipment showing up very late in the day. 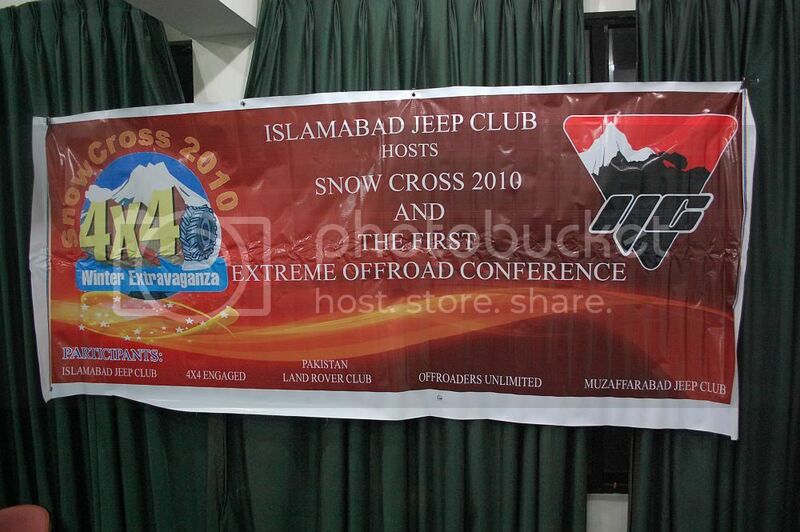 The Extreme 4x4 conference featured presentations from the Presidents of the 5 attending Clubs as well as a speech from the chief guest, Mr. Nazir Abbassi - Nazim Nathiagali. 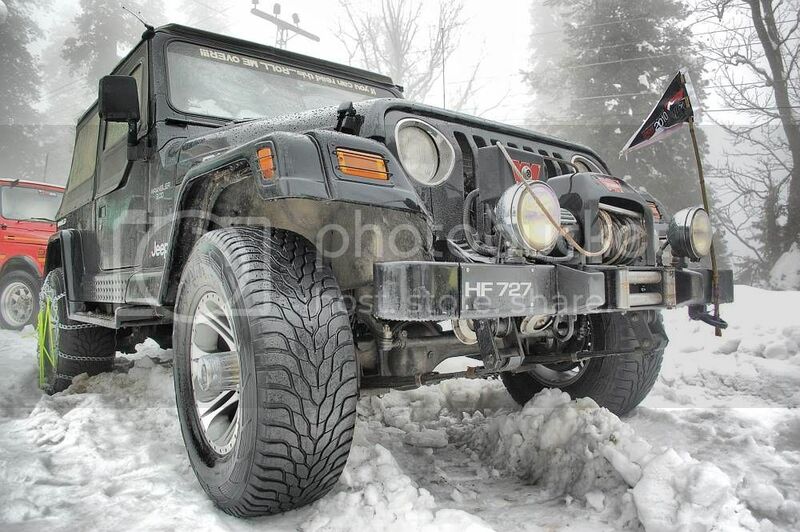 Participants at the conference highlighted offroading and extreme motorsport as a healthy alternative for the people and youth of Pakistan who are greatly affected by prevailing environment of terrorism which is stifling sports and entertainment activities. 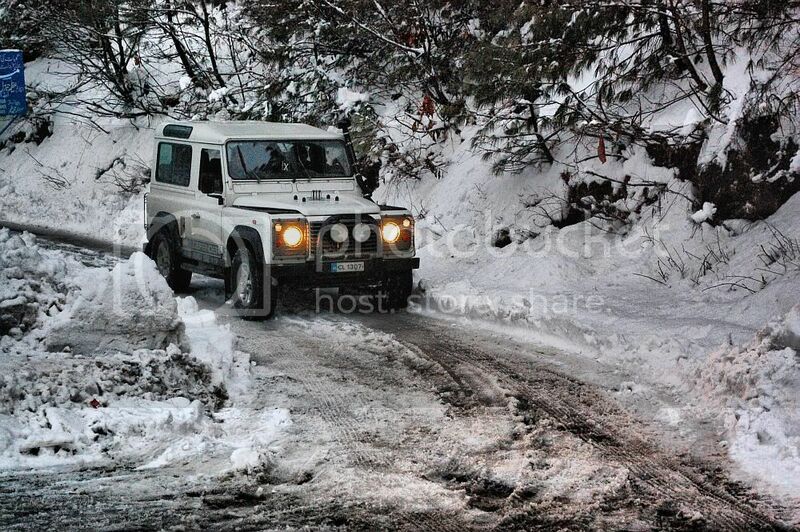 Participants also emphasized the need to recognize and promote offroading and extreme motorsport in Pakistan at the official level. 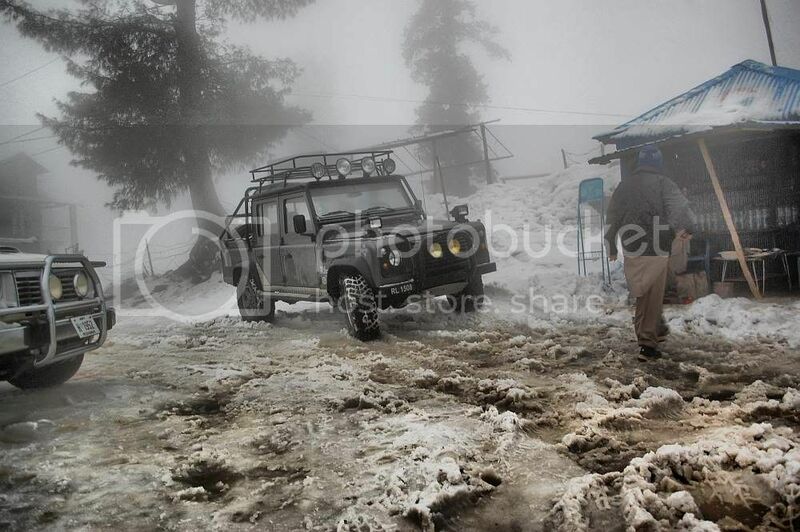 Mr. Nazir Abbassi appreciated the efforts of the attendees to organise and attend such a challenging event and highlighted the need to promote tourist activities in Nathiagali and Galliat areas which are amongst the most scenic hillstations in the coutry with virtually no law and order risks. 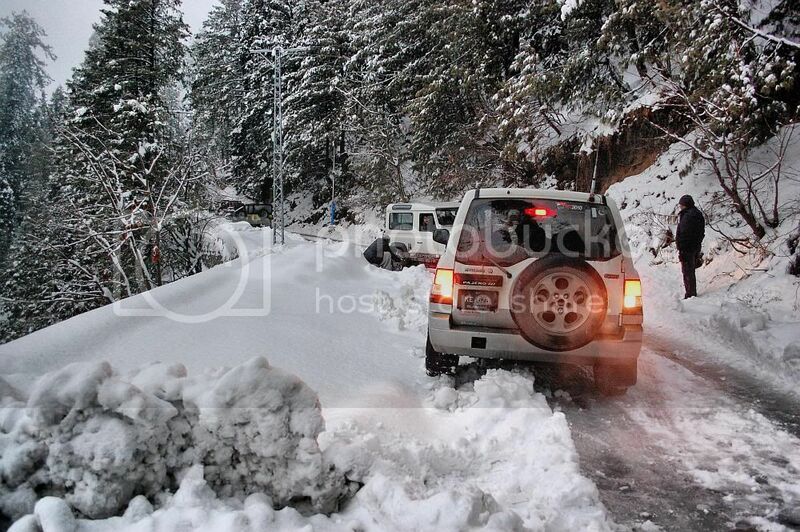 IJC Team Leaving Abbotabad earlier on in the day.. 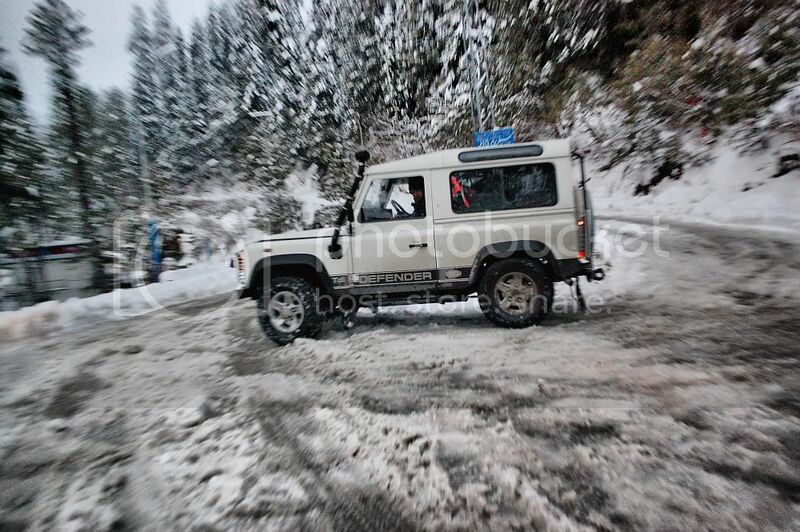 Some great pics there, beautiful countryside. 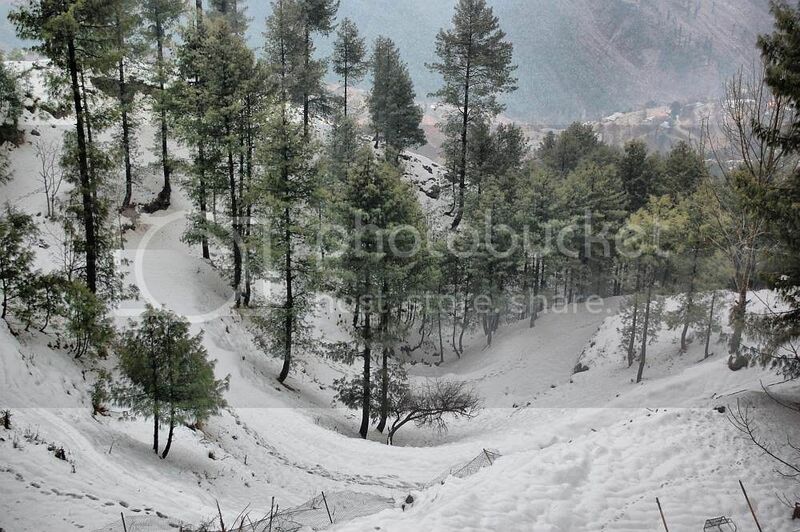 Maaaark wrote: Some great pics there, beautiful countryside.